Join Ceoltóirí Óga Chois Fharraige in welcoming in the Spring on Sunday 3 February from 3 pm on the stage of An Taibhdhearc! This concert will be a celebration of ceol, culture and community, while commemorating Saint Brigid. And if you’re lucky enough to be of her namesake, your entry will be free of charge! 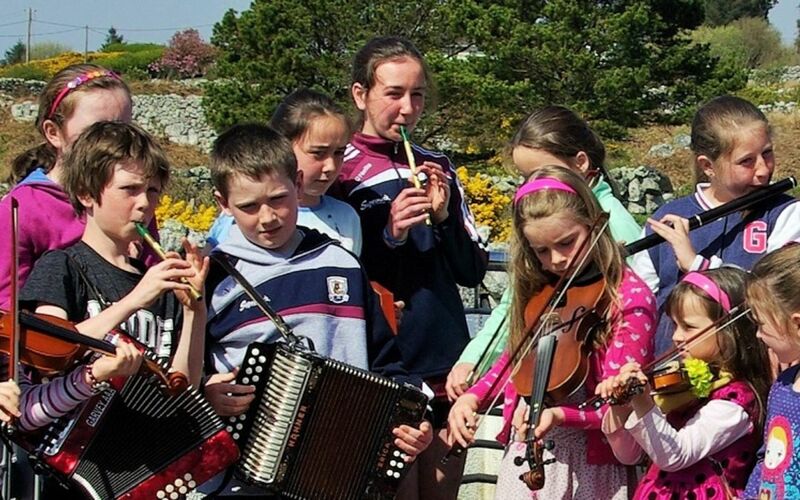 Young people in Connemara have embraced all things music related and have thoroughly flourished under the guidance of their accomplished musician teachers, practicing their music and dancing every Sunday for several years now. Their first concert will be made up of over 60 young people, kept on their toes by their mentors, singing and dancing the night away. 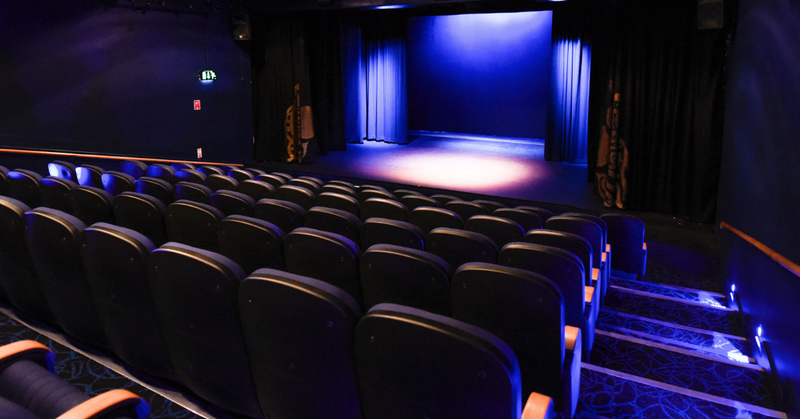 Expect a few familiar faces, audience participation and some great craic as you dive into a new season in the National Irish Language Theatre. Entry is free for the kiddies and €12 for the grown-ups. The Irish language is a beautiful thing and we need to support every effort to keep it alive and kicking. The National Irish Language Theatre allows us to embrace our culture, support the arts and have the craic while doing so! Throughout February – and for the whole year – An Taibhdhearc will be playing host to a number of other great performances. There will be a production of Compántas Lir’s “Same Old Moon” as well as performances from the Mother Tongues Festival and much more. To stay up to date on the theatre’s upcoming shows, keep an eye here.